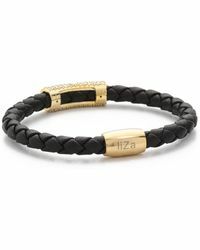 The Liza Schwartz aesthetic is a combination of trend-focused jewellery and a love of the carefree and vibrant style that is inspired by South Beach. 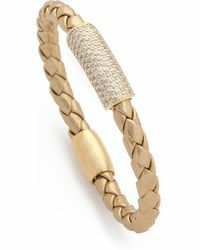 The brand's fashion-forward aesthetic attracts celebrities and style seekers from all-over the world and the playful designs offer an innovative update to the more traditional accessories aesthetic. 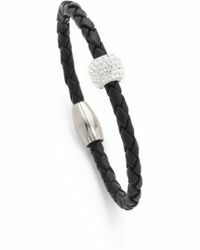 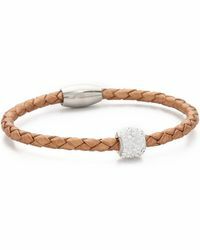 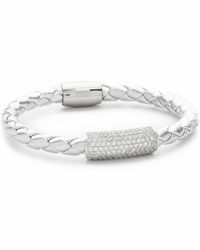 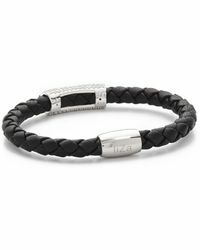 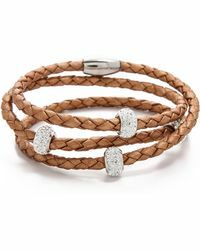 Shop the bracelets range from Liza Schwartz for bar bracelets in single and multi strands and various different shades of metals.